Melissa Broder's new novel is The Pisces. 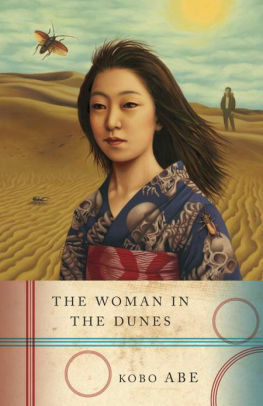 "Certainly he must be the strangest of all ... he who was musing on the strangeness of things here," writes Abe in this novel, a Sisyphean tale about a man held against his will at the bottom of a sand pit and put to work shoveling sand dunes that never stop rising. If this isn't life, what is?